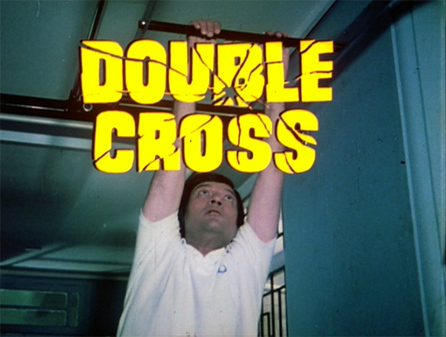 The best Hindi movie that isn’t in Hindi and isn’t a movie! 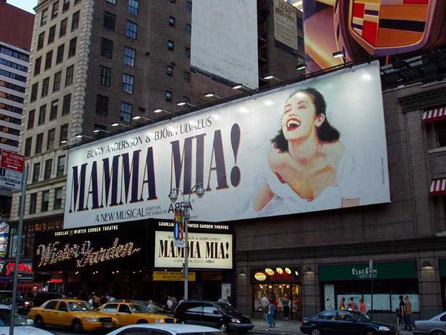 I saw the Broadway production of “Mamma Mia!” in New York City this week. It was sublime. In the traumatic days of my teenage years, ABBA was a saving grace, so I’ve been wanting to see this show for some time. I was not disappointed; afterwards, I felt as though I had sat through an incredibly good Hindi movie—with the bonus of knowing the songs and lyrics!